« Organic Art Lake Worth Style. . . 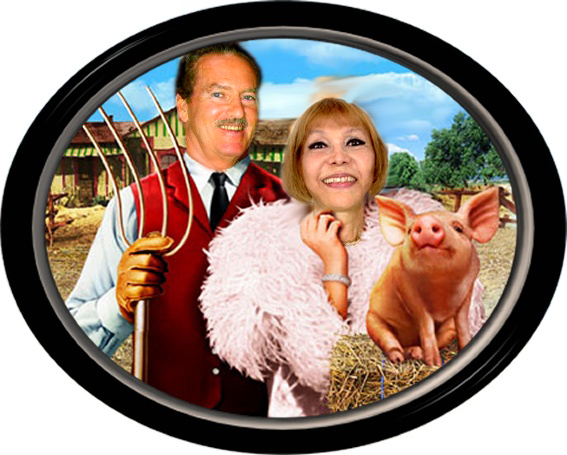 Remember the TV show “Green Acres”? You know, the one about the city guy who wanted to live in the boonies and his wife who was always fussing about the hillbillies. Too bad the town to the west of us is already named Greenacres. If a certain someone is elected Mayor it might be a more fitting name for Lake Worth. This entry was posted on May 20, 2009 at 2:11 am and is filed under Uncategorized. You can subscribe via RSS 2.0 feed to this post's comments.